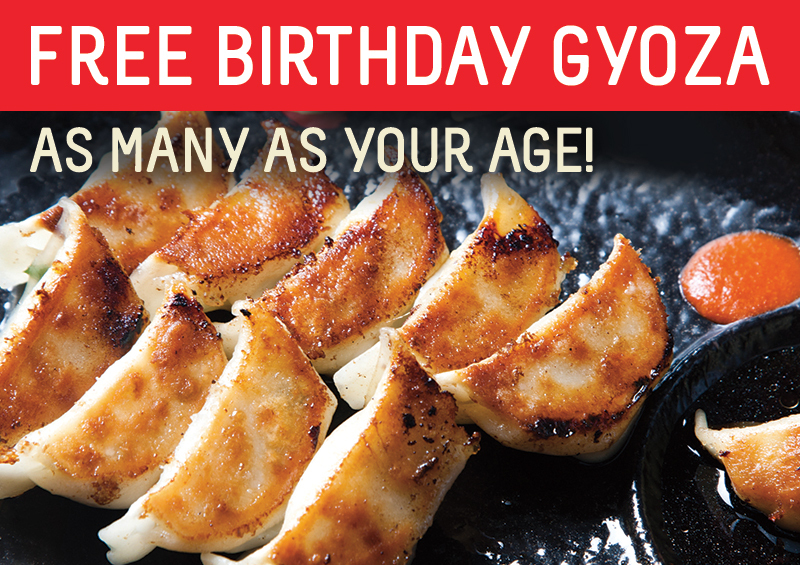 50% OFF Special Tonkotsu Ramen on Ikkousha day! 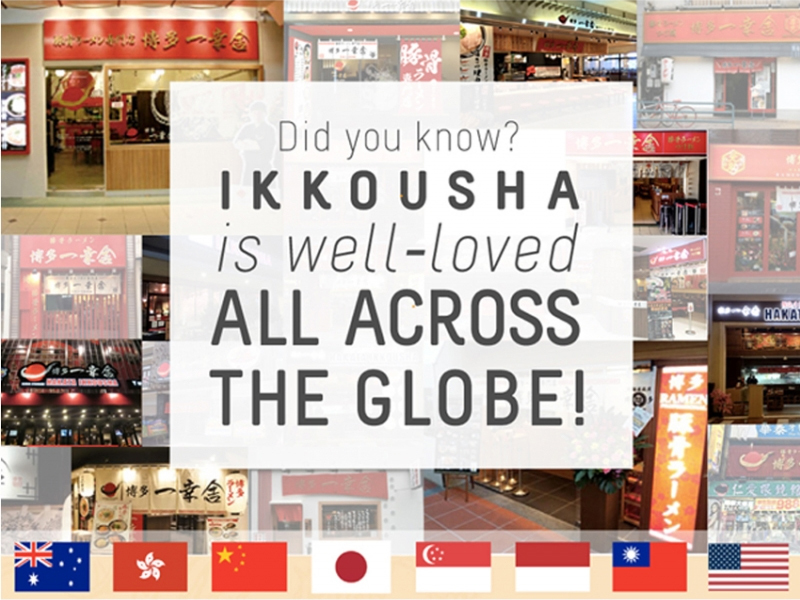 If you have yet to try out Ikkousha Hakata Ramen, what are you waiting for? 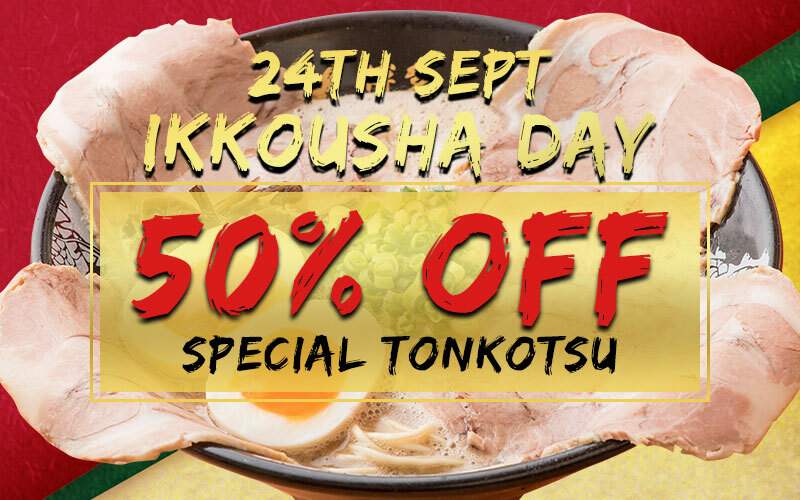 How about taking this chance on IKKOUSHA DAY to enjoy a bowl of their SPECIAL TONKOTSU ramen for the price of half! For people who are always a fan of them, faster get your wallet ready for this! Only on 24th September 2018! 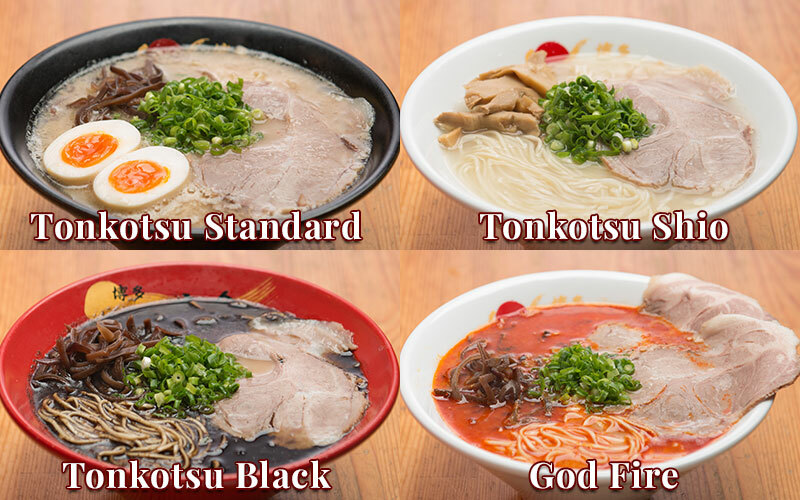 You can always try out their other type of ramen which are also very popular! 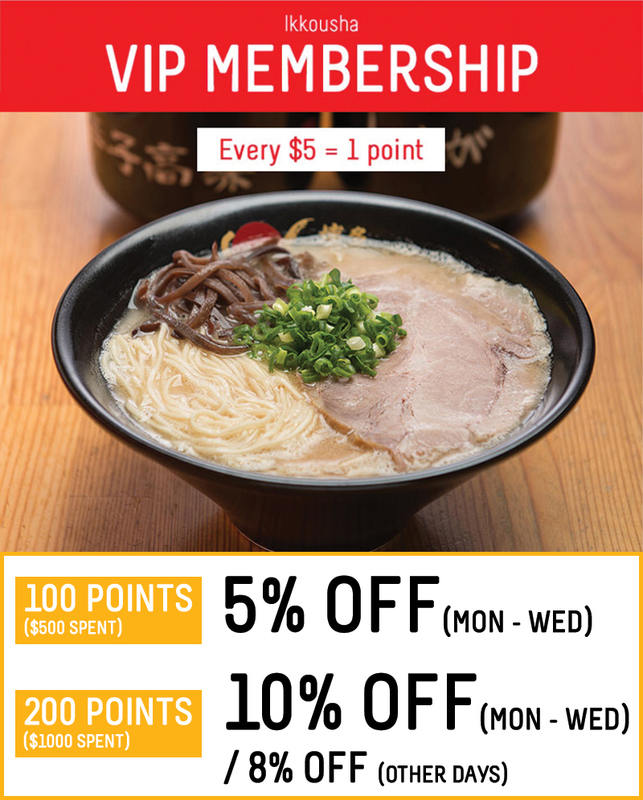 You can now enjoy 50% OFF on Special Tonkotsu Ramen. Only on 24th Sept 2018, do not miss it! * Only on 24th Sept 2018.